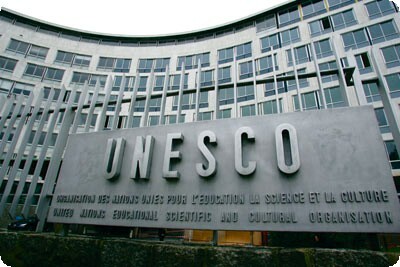 UNESCO has adopted Azerbaijan’s report on its activities over the past five years, Trend reports citing the Ministry of Culture Dec. 14. The Intergovernmental Committee on World Heritage (UNESCO structure) has approved the report, considering that it is fully and professionally prepared in terms of information and meets all criteria. The report provides information on the work carried out in the country in recent years in the field of culture and creativity, adopted documents, etc. The 12th session of the UNESCO Intergovernmental Committee of the 2005 Convention for the Protection and Promotion of the Diversity of Cultural Expressions is taking place in Paris. The event, which will continue until December 14, is attended by Azerbaijan’s Deputy Minister of Culture Sevda Mammadaliyeva, Permanent Delegate of Azerbaijan to UNESCO Anar Karimov, other officials of the Ministry of Culture and the Permanent Delegation of Azerbaijan to UNESCO.